Name of trader: Sevgi Mehmet. 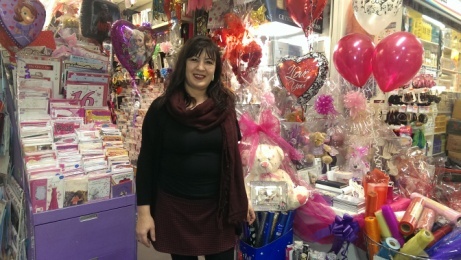 Business type: Balloons, cards and party ware. Services offered other than the Market presence: Specialising in balloons and party ware. I am also available to decorate your venue of choice. Contact details: 01582 458007 & 07788 524294. Spend £15 and get a free Mother’s Day Card. Fathers Day Offer 15% off all Fathers day Items.